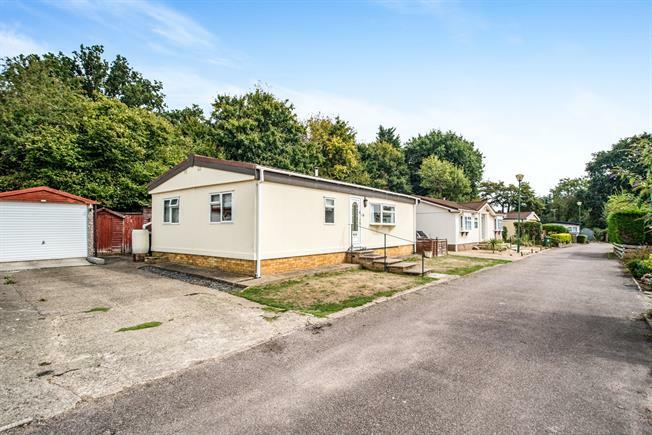 2 Bedroom Mobile Home For Sale in Hemel Hempstead for Asking Price £160,000. Two Bedroom Double Unit With A Garage. Located on the popular park site of Flaunden is this stunningly spacious park home. Comprising of a open living room/dining room with dual aspect, beautiful fitted kitchen, two double bedrooms, a family bathroom and a conservatory..
Further features include a driveway for two cars, garage and large garden.